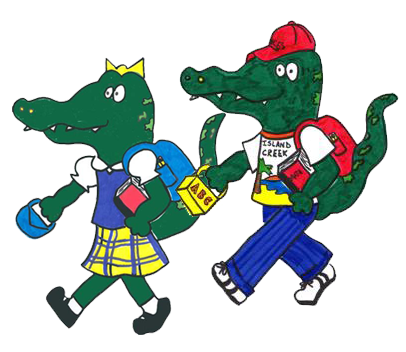 View the latest News You Choose updates from Island Creek Elementary School. View the latest News You Choose updates from Island Creek Elementary School Parent Teacher Association. We are now accepting registrations for the 2019-2020 School Year. Help us add new and exciting titles, authors, and literature to our classroom libraries. Check out this employment opportunity! Special Note: It is helpful if you can avoid appointments which may take your child out of school during testing.